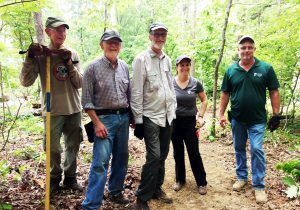 As a Duke Forest volunteer, you are directly involved in improving the Forest and helping us to carry out our teaching and research mission. 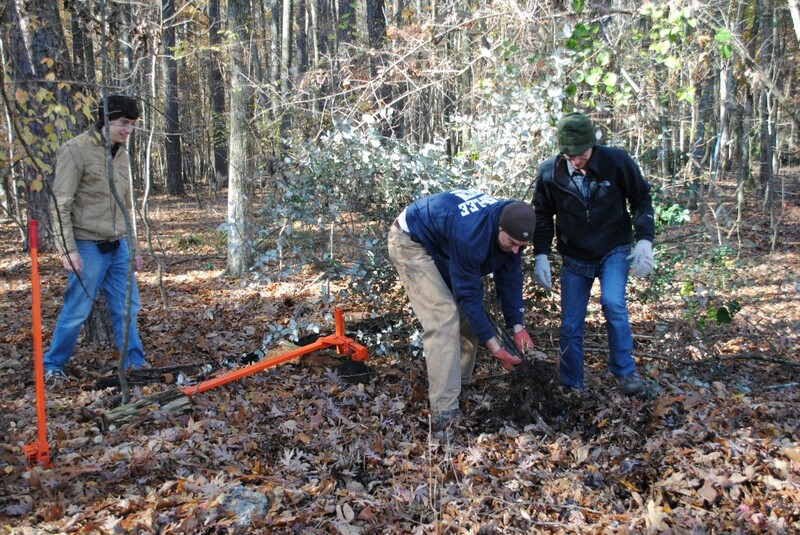 Work indoors or out in the field with Duke Forest staff and other volunteers. 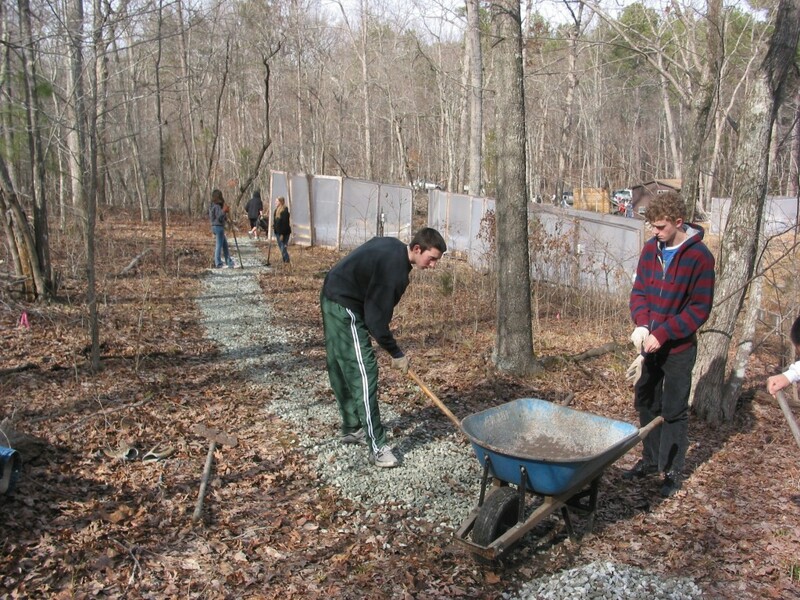 Learn new skills and put your talents to work. 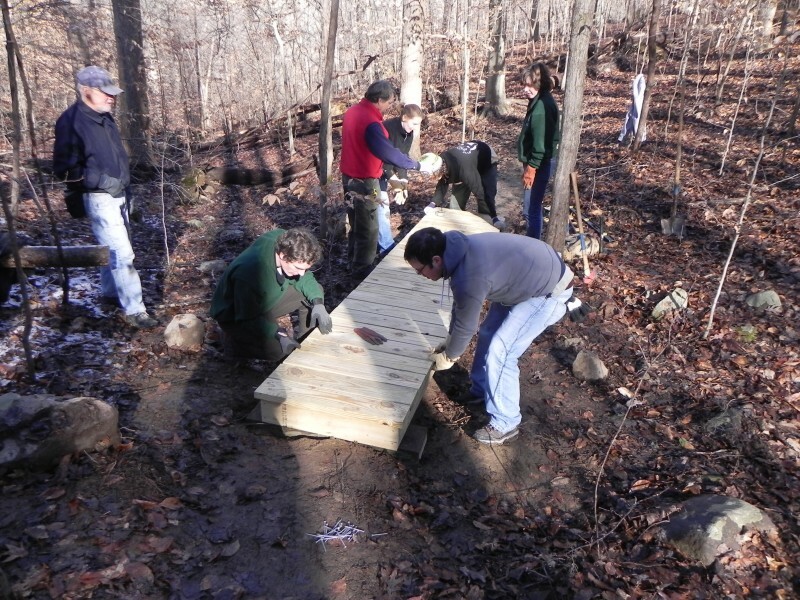 The Forest is in need of volunteers for a variety of activities. Please contact us if you are interested in volunteering in one or more of the areas listed below, or you believe you can assist the Forest in other ways. 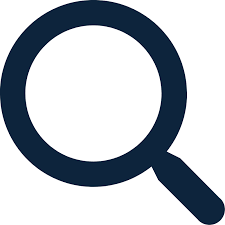 Subscribe to our News & Events list and select “Volunteering” to be included in our volunteer specific emails in addition to our general emails. 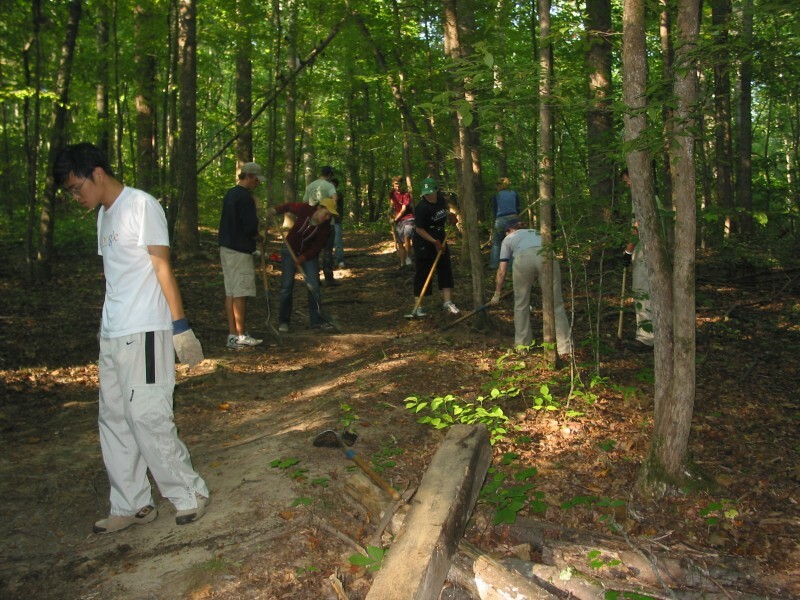 The Forest contains many miles of walking paths. 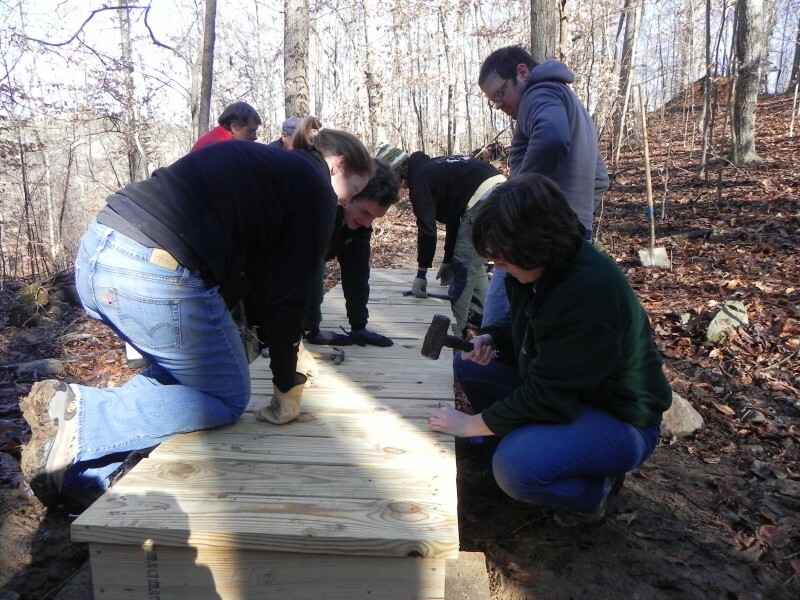 These trails provide researchers and educators with easy access routes into the forest interior while also providing enhanced hiking and nature viewing opportunities to recreational users. 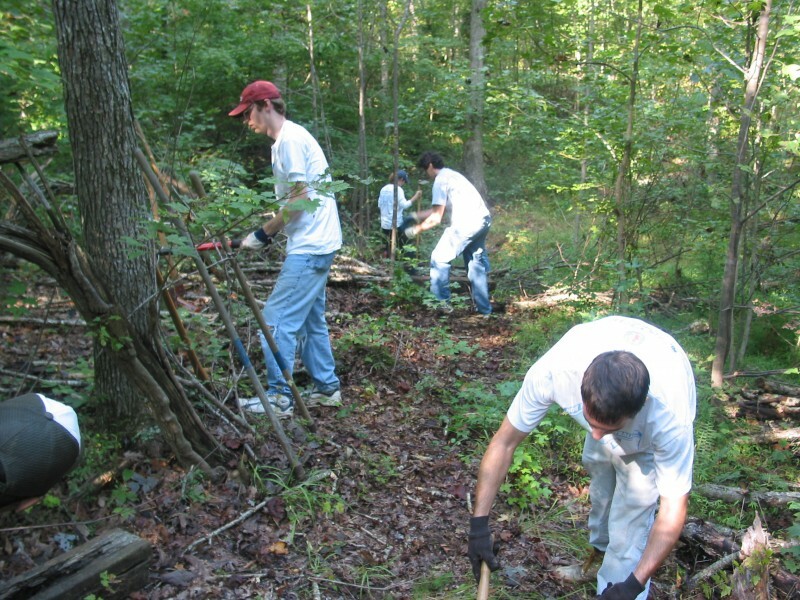 Volunteers are needed to cut back encroaching vegetation, install water bars and stabilize trails. 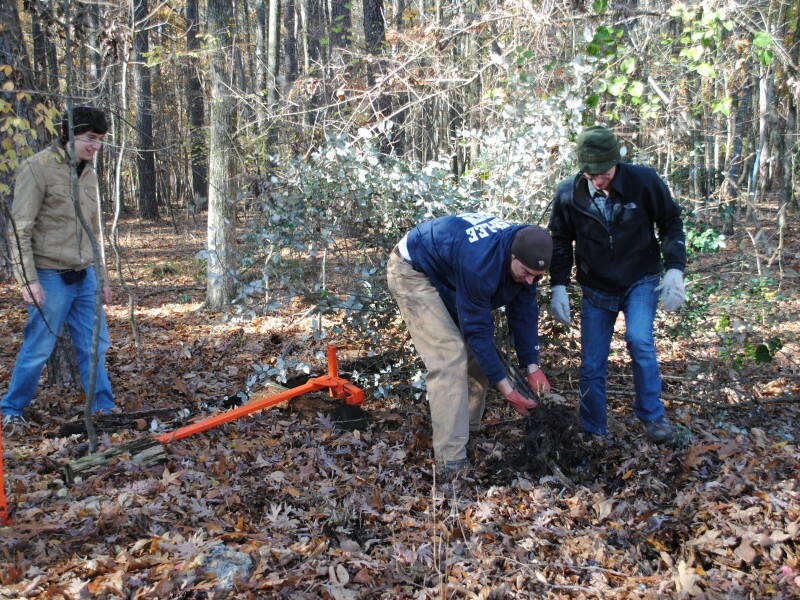 Managing the Duke Forest involves a lot more than simply taking care of the trees. 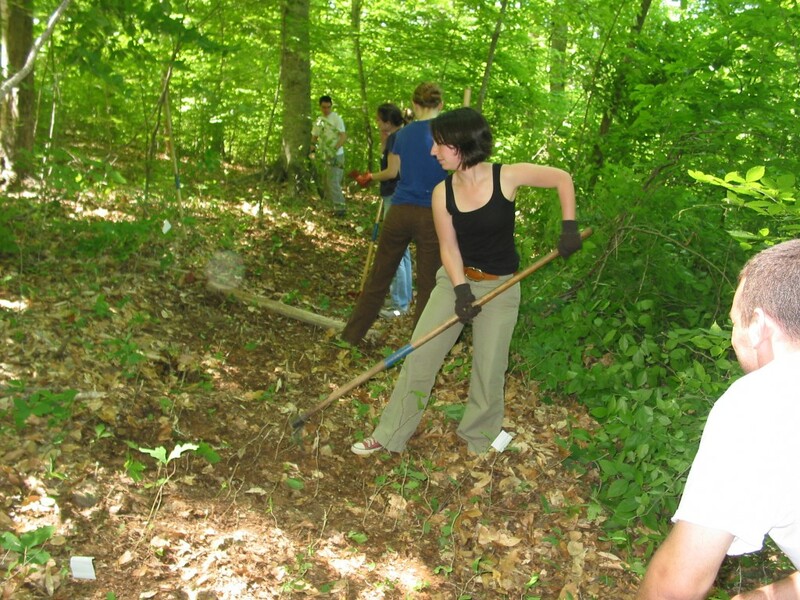 Volunteers are needed to assist with data entry, document scanning and grant writing. 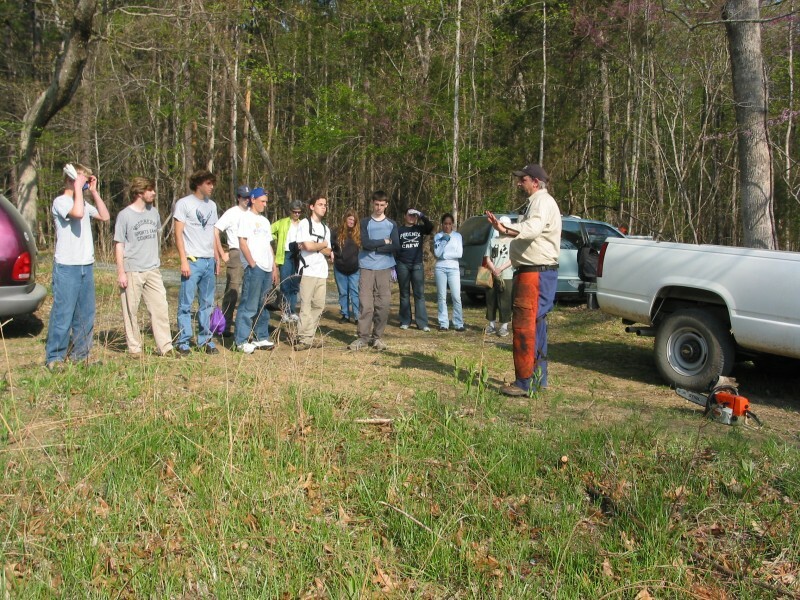 Volunteers are needed to lead interpretive tours on the weekend for the general public. 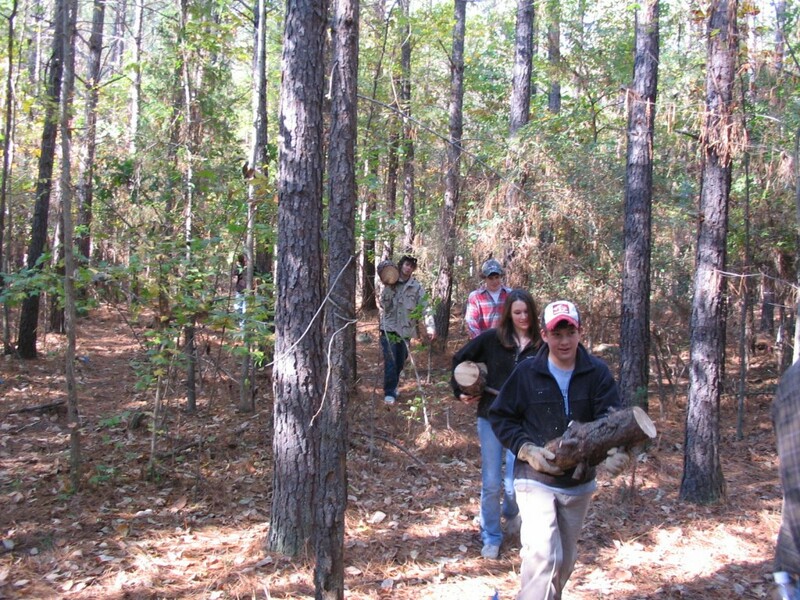 These walking tours help to educate citizens about the Duke Forest’s research and teaching mission while also explaining the ecology, history and management of the Forest. 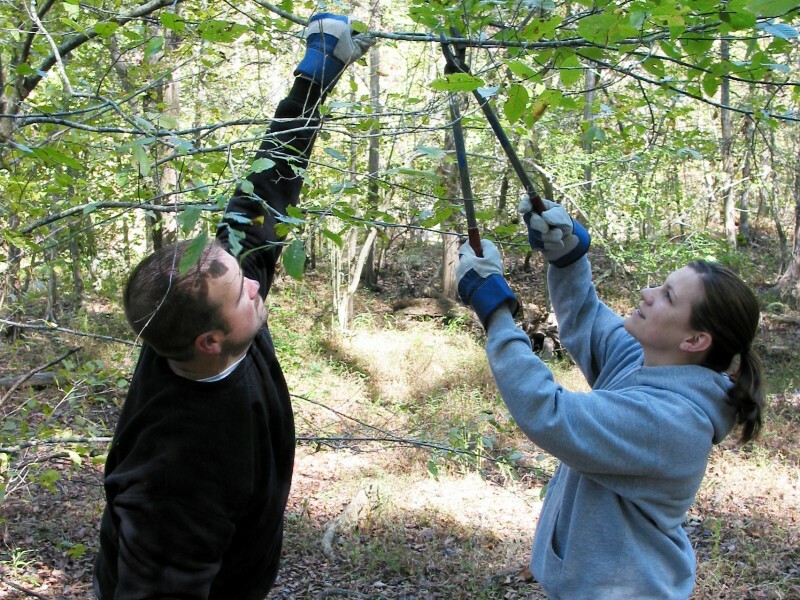 A background in botany, ecology or forestry is helpful, but is not required. 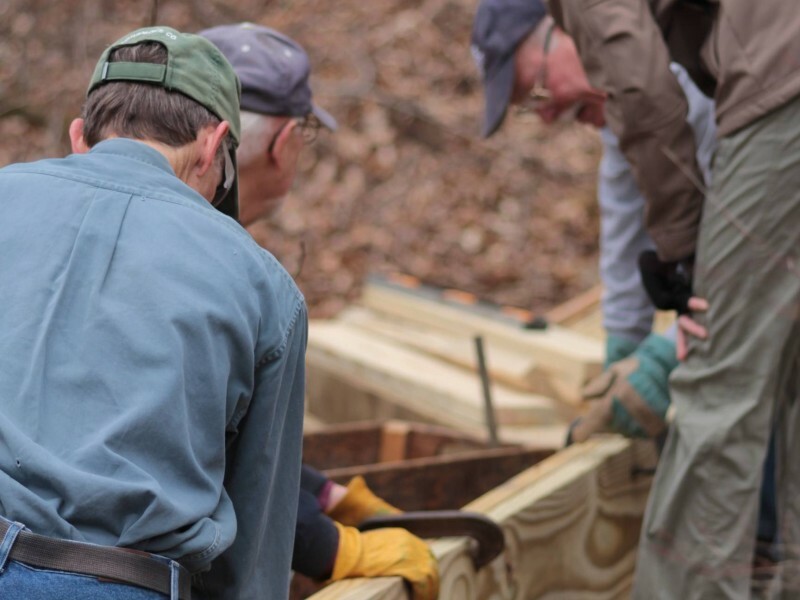 For each of these opportunities, special permission, training, additional information, and confirmation from Duke Forest staff is a prerequisite. 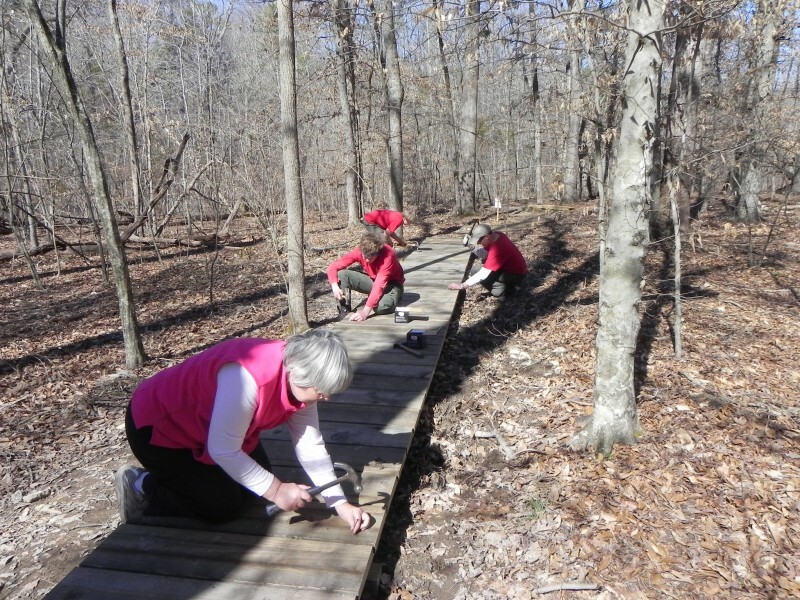 We need a dedicated team of citizen scientists to help us collect data that will increase our understanding of the amphibians and reptiles that live in the Duke Forest. 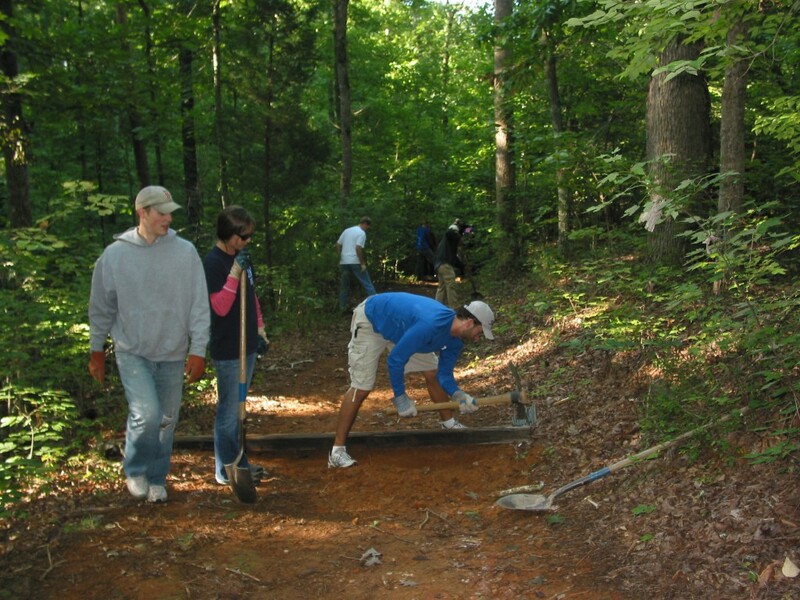 To learn more about the Herpetofauna Citizen Science Program and how to volunteer click here. 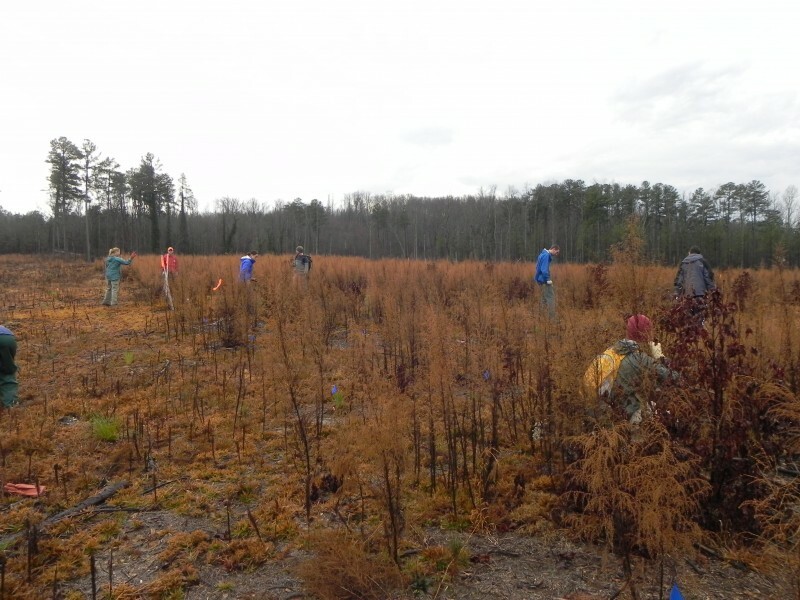 Duke Forest conducts prescribed fires to improve wildlife habitat and to prepare areas for tree planting. Fire crew members are needed for a variety of fire-related duties. Official training and/or experience conducting controlled burns is helpful, but not required. Please email us if interested. 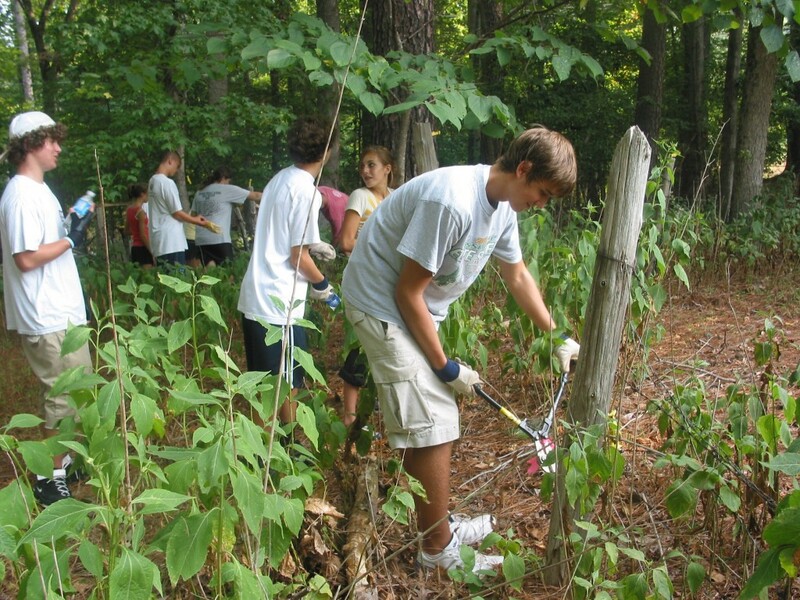 We are always in need of great photographs to express the beauty and value of the Duke Forest. 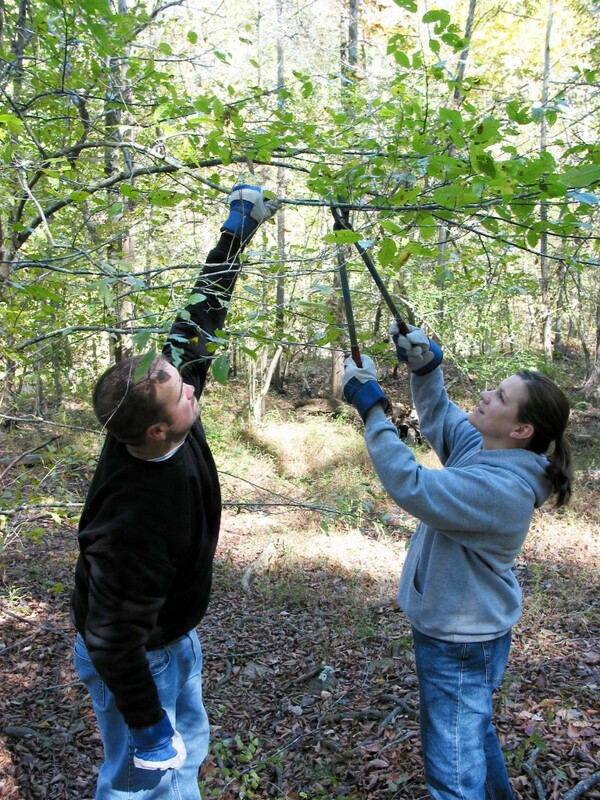 Volunteers are needed to help us document the Forest’s changing seasons and wildlife. 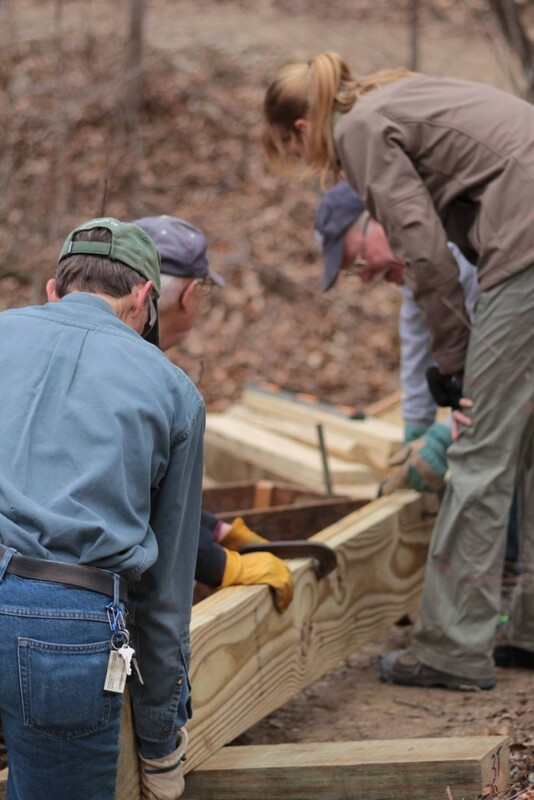 If you are a hobbyist or professional photographer willing to share your pictures of the Forest in order to benefit the telling of its story, please click here to learn more about the Volunteer Photography Corps. Please check the event calendar for the latest events.